If you're a wellness professional looking into ways on how to 'set up' a business in Dubai and reach out to a specific target audience for your yoga classes, wellness event or exhibition, yoga/pilates studio, retreat, teacher training, healthy food/dining concept, organic food produce, wellness products, yoga photography and create a vibrant social media presence, I'm excited to combine and share decades of expertise and connections in the wellness industry to help YOU achieve your passion and direction. Being relatively new in Dubai and having little contacts in the UAE yoga world, I felt my self quite stuck and didn’t really know how to position myself in this competitive market. I knew Noura from a training I took through her and I remember being very impressed by her professionalism and her energy. I therefore decided a few months later to contact her for a one on one consultancy hoping for a little help and a good discussion. I was far from imagining how a one hour meeting could generate such a change in my professional life! She got me access to numerous social media groups for yoga teachers, which all gave me access to teaching opportunities. She also introduced me to a wonderful photographer with very decent prices for a great photoshoot in view of my new website. Noura also makes regular follow ups, constantly checking out how her clients are doing. I can only recommend Noura’s consultancy services, she has an immensely wide network and she’s extremely generous in sharing it. She also has an acute eye on all communication and marketing matters and has a great knowledge of the local market. Noura is an absolute powerhouse and “go to” woman! She’s driven, effective, efficient, professional, considerate, reliable, delivers quality and an out-and-out delightful pleasure of a person to work with. If you haven’t met or worked with Noura yet, you’ll soon find that she’s exceptionally talented and amazing at what she does. Noura is one of those refreshingly rare gems who very effectively combines the holistic world with the business one. In a profession full of yogis, dreamers, creatives, wellness coaches and positive thinkers, it can at times be tricky to talk and conduct “business” in the same breathe with others. She carefully balances and brings together individuals and programs with extreme passion, care and business savvy. There’s “going with the flow”, and Noura knows how to make the most by adding the water wheel in a productive and harmonious way. What does she do? Sometimes I wonder what she doesn’t do! I first came across Noura’s amazingness years ago when working on a yoga teacher training she was hosting in Dubai. Since then, we’ve continued to work in interweaving holistic minded circles. I have extreme confidence that whatever she’s involved with, I can always rely on her word, quality, consideration and commitment. From A-Z and all the spaces in between, she’s knows the details, and has them covered. When she brings in a teacher, workshop or training, I know she’s had them vetted and it will be a quality program. If she makes a professional recommendation, I have great trust in her word that she’s recommending based on solid evidence. If she’s connecting me with others, she’s always diligent about following up to see how it went and/or how she can continue to add encouragement. If she’s committed to take on a task, she’s on it in spades and then some. I really can’t say enough about how remarkable she is. I always look forward to working and collaborating with Noura, and hands down, highly recommend her programs and services to anyone considering working with her. Shine on Noura, you make this world a better place. From my first conversation with Noura of Yogalates Bliss, to my subsequent experience of Erica Blitz's 200hr yoga course hosted by her, to my most recent interaction with her as my web designer, Noura has shown impeccable commitment to excellence, intelligent planning and focused effort in all that she does. Her perfect time keeping, precision in execution, systematic, detailed and meticulous approach to work and above everything else, her warm, caring and supportive nature is what she is all about. Noura’s work is not just about the work. She is indeed passionate about what she does. She believes in you, understands the services you are offering, then weaves in her creativity, knowledge and experience in a magical way bringing to fruition all that you had in your heart and mind. I have full faith in Noura and highly recommend the services she provides. They all reflect her extraordinary level of commitment to quality, excellence, planning and effort. Thank you Noura! Noura is pleasant to work with, she is exuberant, ambitious, thorough and passionate. 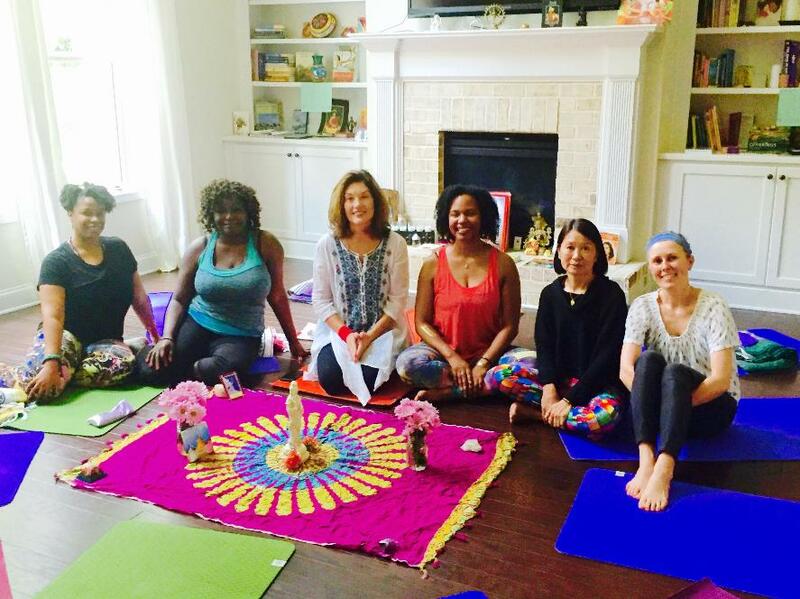 I appreciate her professional and found her very resourceful, helpful and extremely knowledgeable about yoga, business, marketing and professional development. I highly recommend her services and programs. Noura is enthusiastic, down to earth, funny, very talented and a good person to have on your side! She is encouraging, honest and has an ambitious spirit, which is rare to find! I am so grateful to have connected with Noura. She is a treasure and powerhouse! The work of Noura El-Imam in Dubai is like no other. Whatever she touches, she elevates. 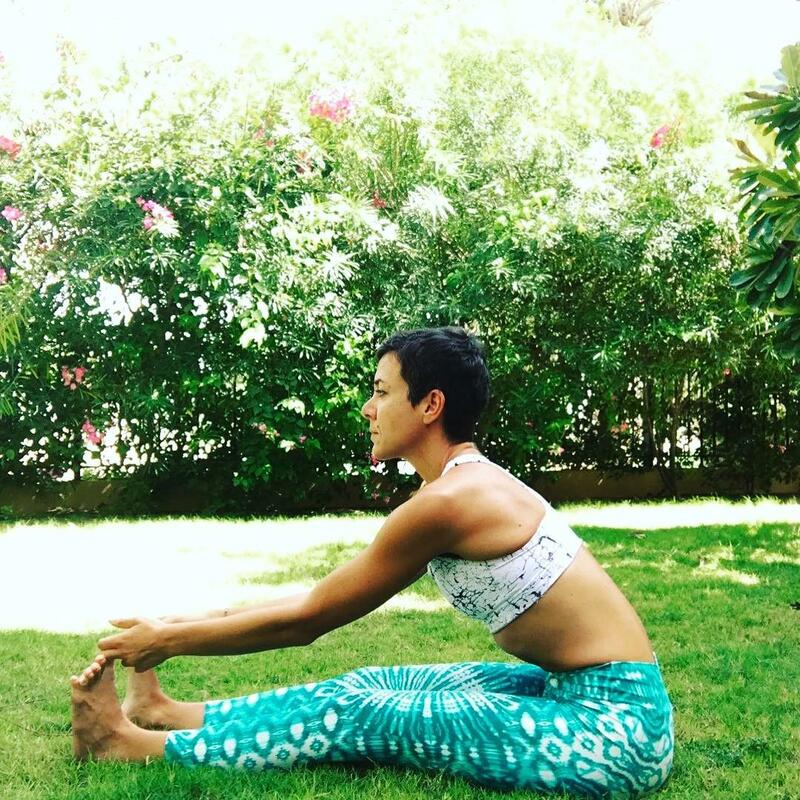 We’ve all gotten to know Noura with the reputation she created for herself through Yogalates Bliss in Dubai offering yoga classes, teacher trainings and retreats. When I first arrived here almost 7 years ago, yoga was a novelty in this part of the world and we have Noura to thank for bringing it to us and creating a platform for all of us to deepen our practice and knowledge. It was through Noura’s amazing talent and ability to connect and reach out to people that she so eloquently managed my company’s I-YOG for Athletes and Cyclists facebook in the beginning, newsletter, website and the expansion of social media later on. Noura had the ability to connect me with the right people at the right time. Many yoga teacher trainings do take place nowadays in Dubai although Noura was the instigator, still has the greatest market share and this is because no one else does it better than she does. She has elevated the bar when it comes to marketing, advertising, connecting, planning, organizing and the list goes on. Her dedication, her accountability in doing, driving and completing with success any given task is incomparable. Her follow through is impeccable, nothing and I repeat, nothing falls in the crack. I have worked 12 years for for the same multinational company at a director level. I have worked in Marketing, Communications from a National to a Global level and I have to admit that I have yet met someone that execute better than Noura does. This is a gift that cannot be taught but comes from a deeper place within where one has the desire to provide the best service possible always in the best interest of others. I had the wonderful opportunity to hire Noura to handle my marketing, social media and help elevate my business in general. In only 6 months, my following increased by more than half. I was featured in Outdoor UAE, Women’s Fitness Middle East, YogaLife Middle East magazine, Sports 360 newspaper and… I launched my very first Yoga for Cyclists workshop with Noura’s guidance. I added 2 more locations for my Yoga for Cyclists classes, was asked to teach a special Yoga for Cyclists workshop at the annual YogaFest event and New Moon Yoga in front of more than 200 people. In just a span of 6 months, the most incredible aspect was that Noura made me feel like I was her most important client and served me with the highest standards. I am forever grateful for having met Noura and for the wonderful gift of her heart and soul. If anyone could have the slightest doubt in hiring Noura, I say think no more and just wait to see it all unfold before your eyes, you will experience it all at it’s best! CONNECT WITH NOURA TO BOOK YOUR CONSULTANCY JOURNEY TODAY!